Police pressed charges against the former Caretaker Government Adviser Barrister Mainul Hosein under the Digital Security Act for the first time after formulation of the law recently. 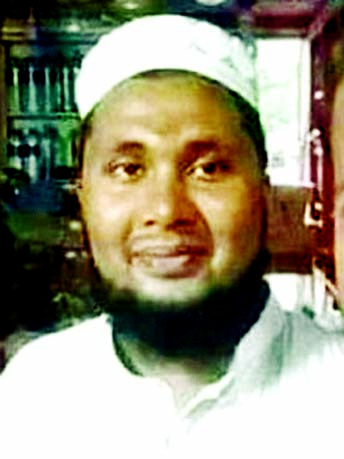 Gulshan Police Station Inspector and Investigation Officer (IO) of the case Aminul Islam submitted the report to the General Registration (GR) section of the Dhaka Chief Metropolitan Magistrate Court on Thursday afternoon. 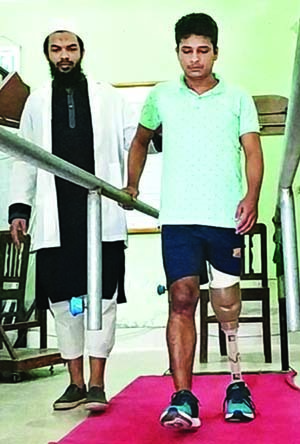 The charge was filed against Mainul Hosein under sections 25(ka) and 29(2) under the Digital Security Act, Anisur Rahman, Deputy Commissioner of Prosecution Department of Detective Branch (DB) of Police, told the media on Thursday . Barrister Mainul Hosein wasÂ also made accused in another Digital Security Act filed by Netrokona Mohila Awami League's President Kamrunnesa Ashraf Dina with the Netrokona Senior Judicial Magistrate Court 1 on October 24. Besides, 20 other cases were filed against him in various districts centering an alleged abusive language against journalist Masuda Bhatti on a TV-talk show on October 16.